TechTHiNQ will assist you in every step of planning and implementing an effective media outreach campaign. Whether its national trade, business or local press, TechTHiNQ will position your organization in the best way possible. We provide advice, planning, brainstorming and critical thinking for your technology content marketing program. Our tailored actionable calendars will help you achieve your end goal. 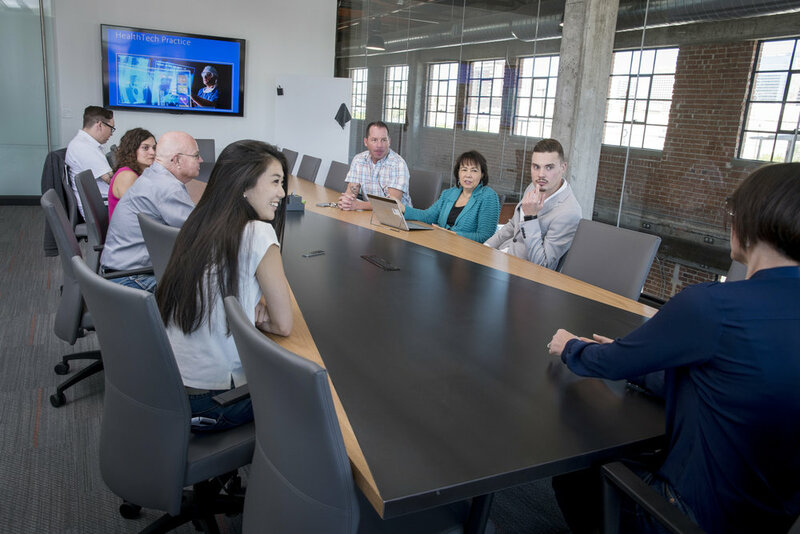 We have experience helping large, medium and early-stage technology companies create communication strategies that meet core organization objectives. Our proven process will help you speak to your customers with a consistent voice.